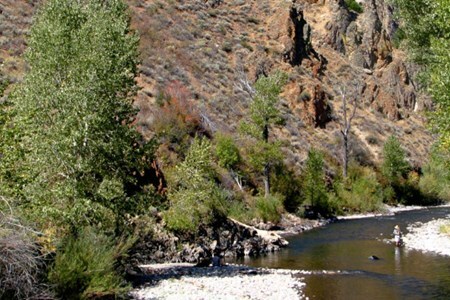 The Big Wood River is closed for the season and will open on 5/28/16. 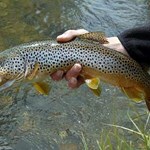 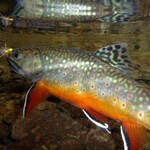 Be ready for hard fighting, healthy wild trout! 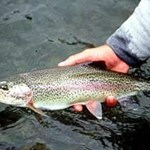 There is no stocking on the main Big Wood River which runs for 137 miles in central Idaho. 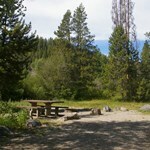 Team up with a local outfitter to help you create the perfect cast and amazing memories in this breathtaking location. 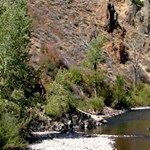 Located in central Idaho, it is a tributary of the Malad River.